Novel Coworking has renovated the historic Kessler Building located at 1301 Oak. 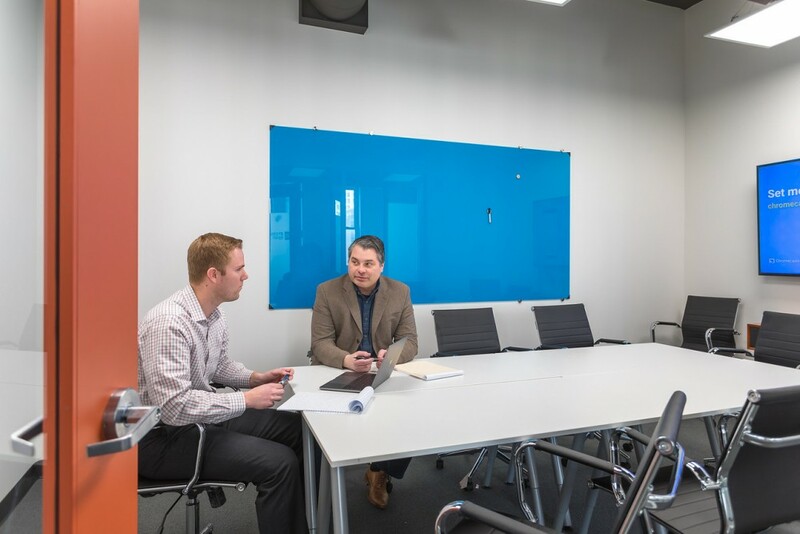 We offer conference rooms, private offices, suites and coworking. 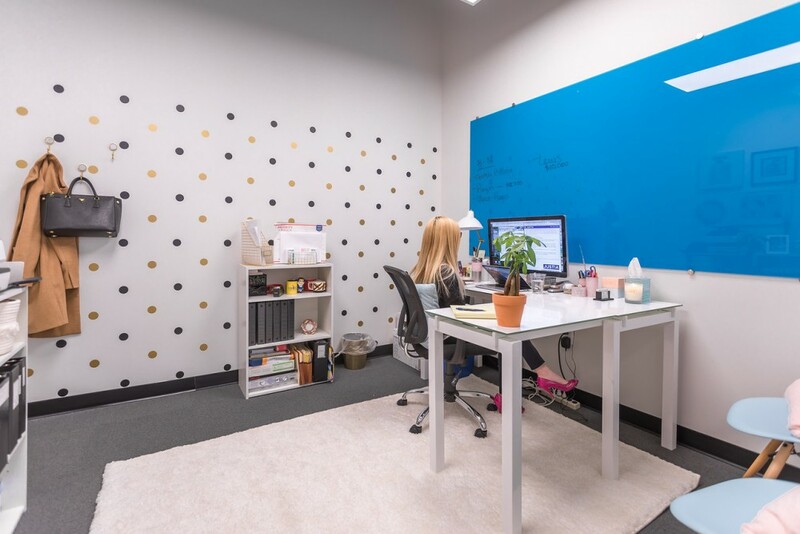 Novel Coworking Kessler Building, a partner of CloudVO, is ideally located near several local restaurants and bars in addition to being just minutes from Interstate 670.